With our first quarter preview now fully in the rearview mirror, it's time to look ahead to the next three months of major video game releases. These months are decidedly quieter than the January-March run we just witnessed, but that's not to say it's empty. There's something for most everyone between now and the end of June. Did we miss your most anticipated title? Let us know! The longtime Nintendo exclusive series is finally coming to Xbox — and all at once, no less. 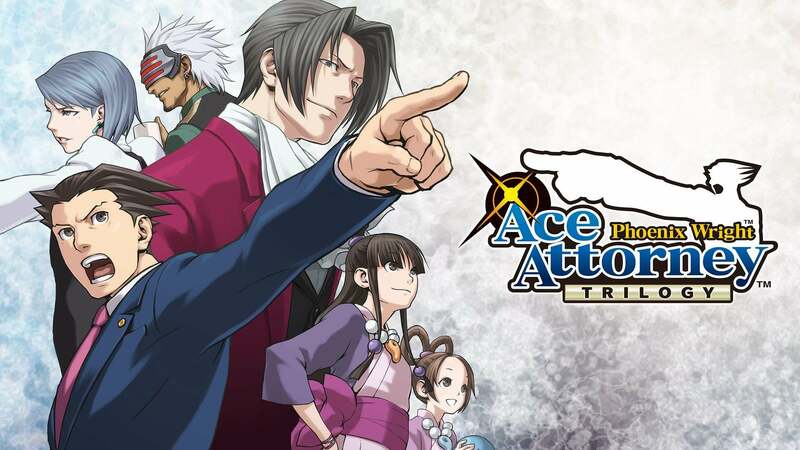 For many, the Ace Attorney games have been a favorite on 3DS for years and whether you'll be trying them for the first time or you're just excited to play them again with some achievements attached, the prospect of the courtroom social puzzlers on Xbox is an exciting prospect. 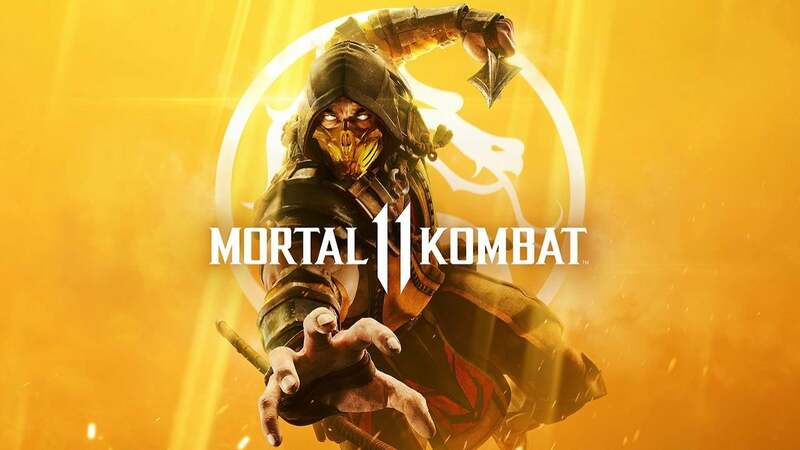 One of the few major fighting game franchises that is birthed in the west, Mortal Kombat 11 also has the distinction of being possibly the fifth highly reviewed game in a row from NetherRealm. Their last few forays into this series and Injustice have all been great, and so far beta players seem really high on MK11 too. It'll be over the top bloody and gory as always, but that's part of what the fans are in it for. 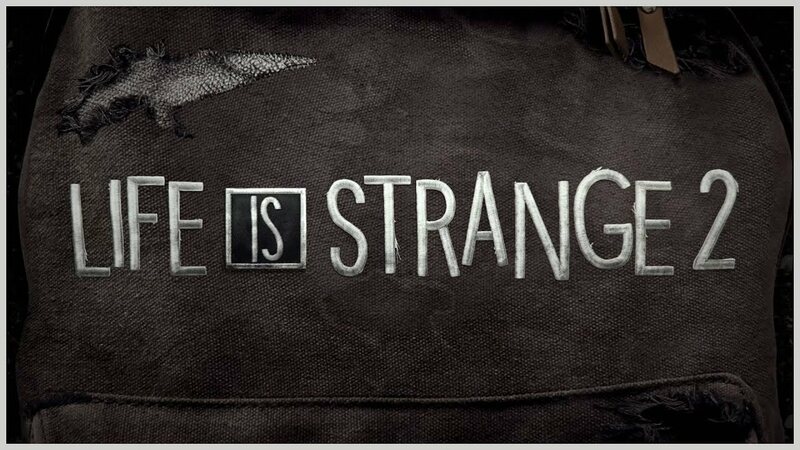 The release schedule for Life is Strange 2 is much more drawn out than eager players surely wanted, but it's so far been worth it. The new main characters of Sean and Daniel and their road trip have all been very compelling and even as the season isn't due to wrap up til the end of the calendar year, we're still happily along for the ride. You'd be forgiven if you hadn't heard of this one as much as the rest on this list, but don't close this page without taking notice. 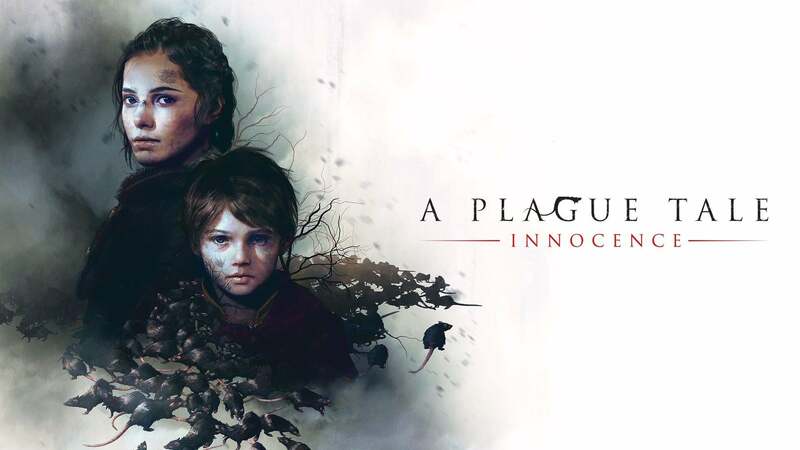 A Plague Tale is a story-driven action-adventure game centered around a pair of siblings trying to sruvive in a world overrun by diseased rats. It's nightmare fuel for some, no doubt, but the setting, tone, and music samples the developers have shared on social media recently infuse the game with a lot of emotions and we're excited to see the full story play out. 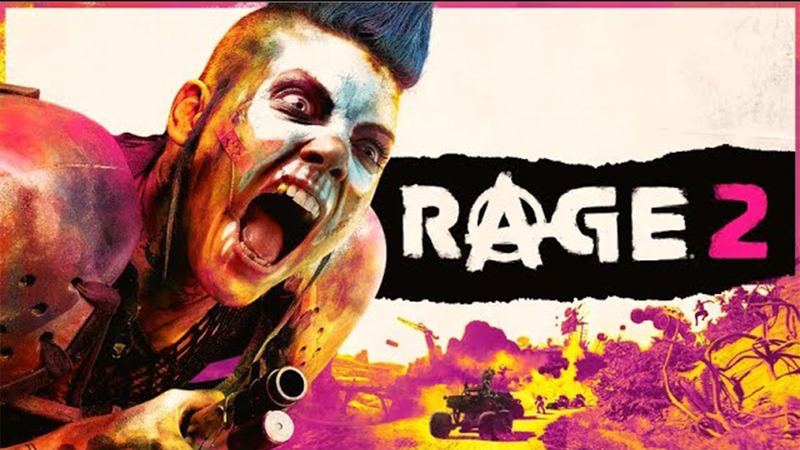 No game I played at PAX last summer moved up my personal most anticipated list more than RAGE 2 did. The gunplay feels just as fluid as you'd expect from id Software, while the abilities at your disposal and the environmental design made it all feel like the best of DOOM and Mad Max combined. It's super fast, super fun, and if the open world is as good as the structured level I saw was, this is going to be a hit. 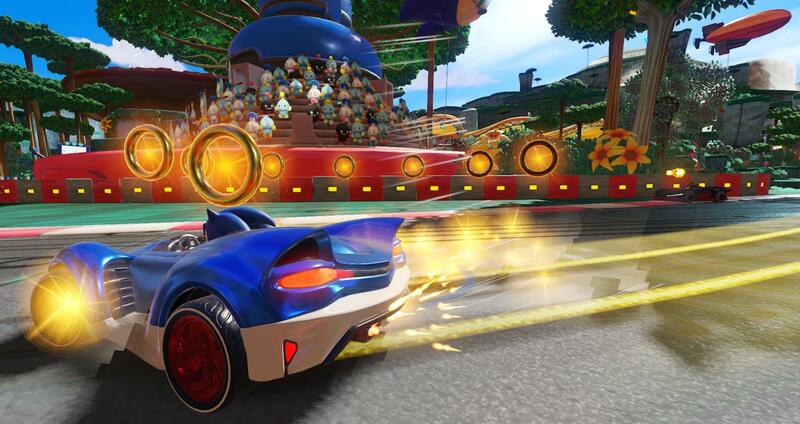 It doesn't get the credit of Mario Kart, but the Sonic racing series has somewhat quietly delivered great games each time out. The latest is coming this May and adds a new wrinkle to the gameplay: a focus on teams. Together with your team of two others, you're meant to not just finish ahead of everyone else, but help your teammates succeed too. It adds a new layer to the usual fare of colorful, powerup-filled tracks. 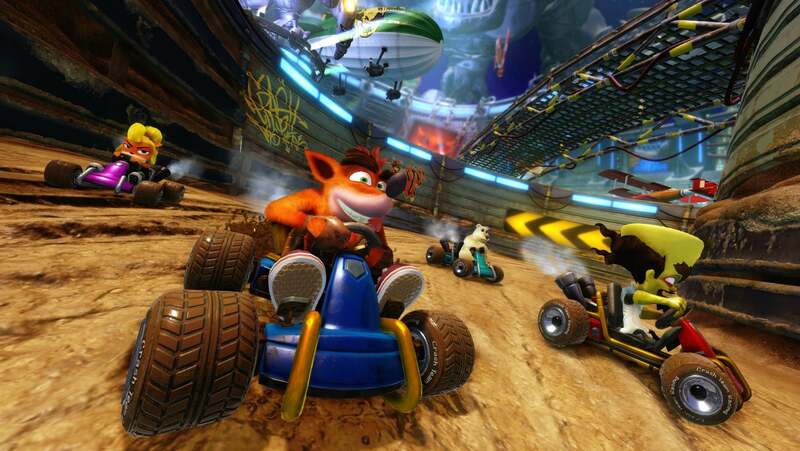 If Sonic isn't your preferred nineties mascot offering an arcade racer this season, perhaps Crash Bandicoot is your guy. This remake/remaster of the PlayStation classic was rumored about quite a lot before its official reveal at last winter's Game Awards, and since then the updated visuals have filled us with the same glee as the recent remastered trilogy did too. Nostalgia is a hell of a drug.